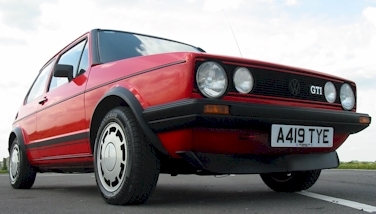 The Mk1 Golf GTI is becoming something of a classic car. As such it is currently in between being an old banger and a true classic. 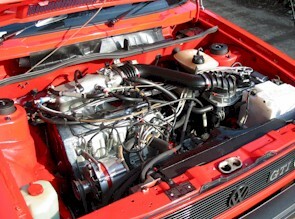 Generally mk1s fit into the dead, dying or close to pristine categories. Whilst it is an 'old' car, in many ways it is very modern too, but the newest examples are now nearly 30 years old and time has taken it's toll! Tread very carefully as there is a lot of tarted up dross out there! 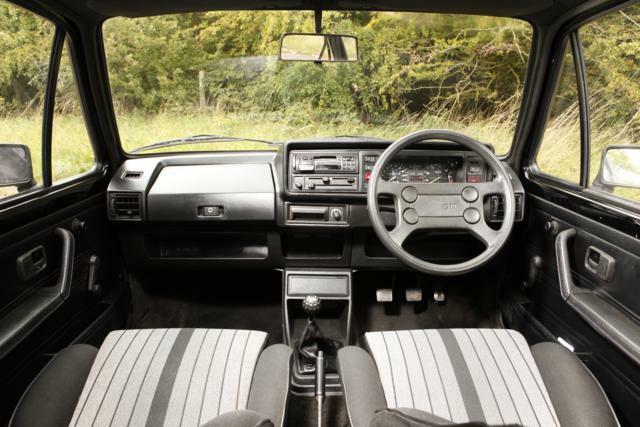 The Mk1 Golf GTI first arrived in around 1976 and featured the 1.6 engine, smaller rear lights, a plain but functional dashboard and rather garish tartan interior trim. Very quickly a 5-speed box arrived on the scene too. These cars were available between 1976 and 1980. There are very few of them left, mostly due to inferior rust protection, road salting and general corrosion has killed most of them off. 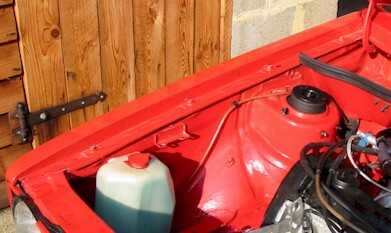 Post 1980 cars are considerable better protected, featuring inner wing liners, better treated metal and thicker paint. 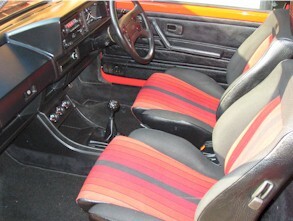 The 1980 model featured the more modern mk1 dashboard, larger rear lights, more subdued stripey cloth interiors and the 5-speed box as standard. The 1.8 engine was available from September 1982. This also added the 'MFA' trip computer. August 1983 marked the start of the 'Campaign' version which was the last of the original tintop mk1s. The 1800 GTIs had comprehensive instrumentation including speed, rev counter, MFA computer, economy gauge, water temperature and fuel. Many argue that the original Golf GTI is the original 4-speed 1.6 and they have a point, unfortunately there are virtually none of these cars left. The 1.6 engine is a lot smoother than the 1.8 (despite all the extra work VW put into the redesign) and many regard it to have more character as it is distinctly 'cammy' with the power increasing dramatically over 4000 rpm. The 1.8 is quite a lot quicker as it features a much greater torque spread, making it faster and more economical at the same time. It does not have the virtually 'turbine smooth' feel of the earlier 1.6 though. It is worth driving both engine types to see which you prefer. 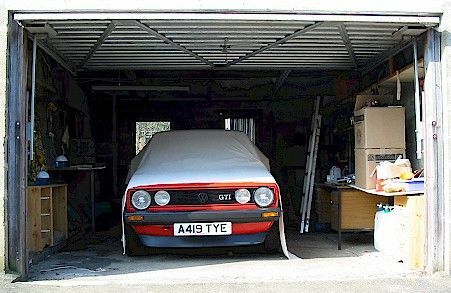 Having made a choice you now need to find a good example of a Mk1 Golf GTI! Good Luck! Rust can strike pretty much anywhere on the cars and the condition of the bodywork, is the area you must pay most attention to on the Golf. The cars were never galvanised and the boxy shape has numerous places where mud and water can hide and start rotting the fabric of the car away. Buying a car with bodywork needing repair will be a hard option as many of the panels are hard to come by now as VW has deleted most of them. Some 3rd party panels are available, but the fit and finish is patchy. Virtually none of the exterior trim (eg Badges) can be obtained from VW anymore. The inner wings, where the front wings bolt on. Rust here is bad news as though it can be fixed, the cars are never quite the same after the repair has been done. Inner wings *must* be sound! Bottom of the front windscreen Pillars (A Pillar). 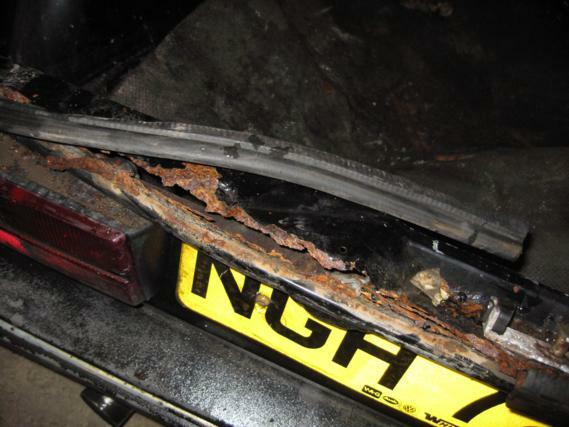 Rust here is usually structural and bad news as it is extremely difficult to repair to a high standard. Check under the windscreen rubber too as rust can hide under here. Open the sunroof fully and take a look inside. Rust in here is very difficult to fix and best avoided. The Front valance : Underneath the bumper along the edges where the wings join up, the valance often rusts due to neglect from stone chips. While you are looking at that check the condition of the front spoiler. It should be a large two piece item. Often it is missing or replaced with something else. Door bottoms and sills : Check the underside of the doors and the sill immediately underneath as these are a prime place for rust. A particular area to watch out for here is where the sill joins the underbody of the car. This is often crushed by poorly placed lifting jacks and rust can quickly rust. My own car suffered from this. 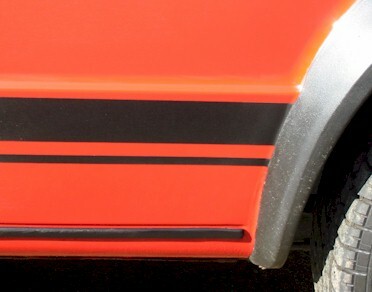 The Wheel arches : Rust is very common on the wheel arches of the Golf and on the GTI this is hidden very well by the black wheel arch spats. The key areas to look at are the rear arches to see if there is any rust ahead of them. If there is rust here check to see if it has gone underneath the car as it could affect the rear suspension mountings which is a very difficult job to fix. Front arches are part of the front wings and easier to fix. If it is rusty just infront of the rear wheel arch, it could have rusted under the car. 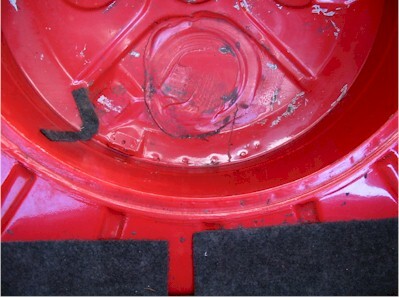 Look inside the boot: Often the spare wheel well has completely rusted through, usually at the back. If the car is bad here the underside is likely to be bad too. If you can get the car on a ramp to have a look at it - do. If it's gone through here, it's gone through somewhere else! 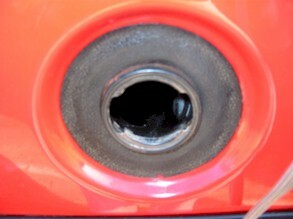 The Fuel Filler Pipe : Open the fuel cap and have a look inside. If the fuel filler pipe is rusty walk away. 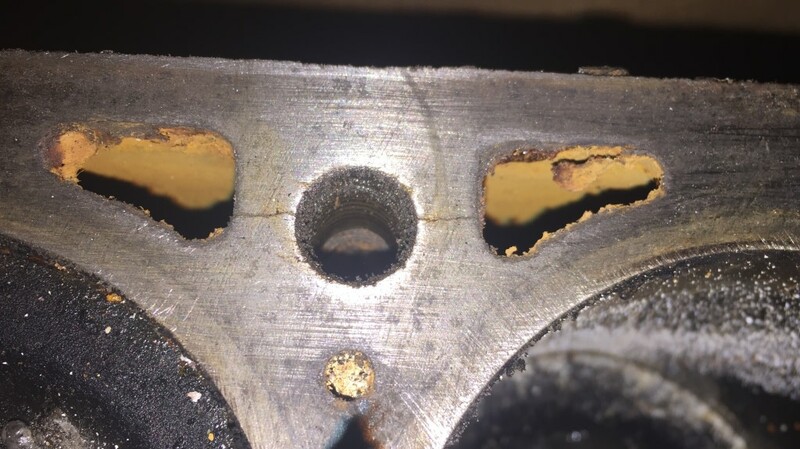 Basically this rust gets into the fuel tank and then into the fuel lines and eventually ends up wrecking the sensitive k-jetronic fuel injection system on the engine. It is very hard to fix. If the filler pipe rusts, many engine problems can result. Another important item to check is the state of the fuel lines themselves, as these are often subject to corrosion and are tricky to replace. Moisture trapped between the window rubber seals and the metal body can also cause rusting and won't be seen until rust patches start to distort the window seals. Areas to check are along the lower edge of the windscreen, the rear quarter windows and tailgate. Also worth a check under the tailgate seal along the top of the rear panel. Well ripened underneath the tailgate seal! The engines are very strong, but most mk1s will have done over 100,000 miles by now and that will usually spell a tired engine. The 1800 engine block is generally not a problem, with the exception of the piston rings, as must of the wear tends to be in the head. Symptoms are usually excessive tappet rattle, and smoke from the exhaust. The 1600 block suffers with cracking between the head bolt threads and the water jackets. Also the 1600 EG engine code pistons are very hard to find unless you go for forged units which may not be ideal for a road car requiring increased running clearances and potentially additional work to correct compression ratios. Ask to start the engine from cold. It should churn for up to a second before firing and then rev to over 1000rpm and drop back to about 850 and idle steadily, all without any throttle from the driver. If the car does not do this, or the engine is difficult to start, at the best the engine is out of tune, at the worst it may have a catalogue of fuel Injection, compression or other woes. Properly setup, tuned and maintained Golf GTIs never stall when running, even from cold. Engines are strong, but need checking from cold. If there is a puff of smoke at startup, the valve stem oil seals need replacing. Smoke on the overrun means warn valve guides and smoke when accelerating means worn piston rings. Most mk1s will need some work at 100,000 miles. It may be a great opportunity to gas flow the head and gain a bit more power though! New engines are fairly easy to source, so it is not too major a problem if the bodywork is sound. However, the fuel injection components are more tricky and you are well advised to spend time making sure the engine is starting and running well. Gearboxes are generally good, though the 2nd gear syncro is the weak point. This shows itself as a 'crunch' when changing quickly into 2nd gear from 1st when the engine is cold. It's not too serious as they often soldier on for ages with this fault, without any other problems at all. On some 1st or 5th can be difficult to engage, this is due to the alignment having shifted rather than the gearbox itself. 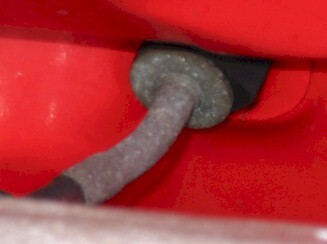 Check where the clutch cable comes through the bulkhead, can be a problem! Clutches have to work hard and may slip, check carefully. There is also a problem that sometimes occurs which is the clutch cable breaks out of it's housing in the engine bay, and starts 'hack-sawing' its way down the bulkhead. There are repair panels for this, but again it is best avoided. The standard exhaust on a mk1 GTI is a rather plain looking mild steel affair. 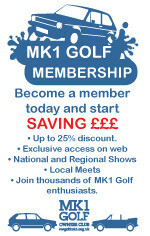 Many Golfs have had sports exhausts fitted. They are easily removed if required and are a matter of taste to owners. The aftermarket exhausts tend to be a lot heavier and a number of Golf suffer from broken hanging clips as a result. If the exhaust is not properly secured the movement can also stress the exhaust downpipe and manifold, leading to a blowing pipe and eventually sheered bolts on the manifold itself. 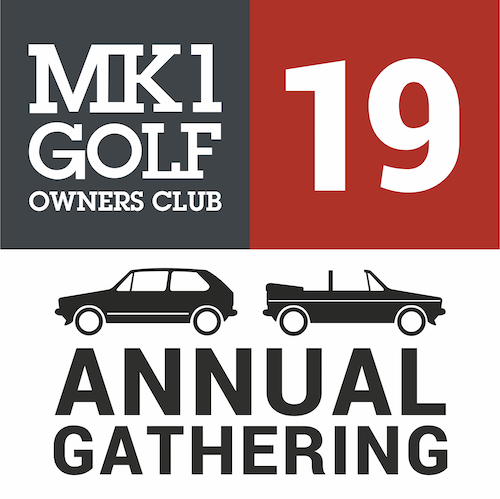 There is a lot of rubbish talked about the mk1 Golf in terms of its brakes and how bad they are. In fact, when properly set up the brakes work fine, it is the higher level of pedal effort which people find disconcerting. Due to a cross linkage design which leaves the brake servo on the passenger side of the car. Most mk1s haven't had a recent brake fluid change, have tired and stretchy brake hoses and sticky servos and cross linkages. After sorting all these out, the brakes do work very well, but they never feel as reassuring as a modern car. The rear drum brakes have a rather ineffective self adjusting mechanism which really needs an occasional bit of manual intervention to take up the slack. Many people do upgrade the brakes with discs and pad from other VW's such as the mk2 version of the Golf. Whilst this is effective, care must be taken to check what the configuration is so as to be able to replace the parts when they wear. Standard suspension on the GTI is actually fairly soft, and the standard dampers are average. There is quite of lot of suspension travel and the GTI does not sit very low on its wheels. Many people lower their GTIs with shorter sports suspension kits between 20 and 60mm. Whilst this may be more pleasing to the eye and give some handling benefits, it takes a major toll on ride quality, which is not really anything great to begin with. Most enthusiasts agree that the best set up is to have standard springs, uprated dampers and stronger anti-roll bars. When looking for a Mk1 Golf GTI you are very likely to discover some modifications to the suspension. It is not too difficult a job to change the various components however. With lowered cars it is worth carefully inspecting the tyres to see if the camber and toe in settings have been poorly setup. Often when a car is lowered these are not set correctly, leading to poor handling and uneven tyre wear. It is worth checking the state of the brake lines themselves as these are another target for corrosion. Electrics can be the bane of Mk1 ownership. The fuse box is located underneath the dashboard on the passenger side, in exactly the right place to get dripped on if the windscreen develops a leak. Many unfortunately do leak too! This causes all sorts of gremlins which can be maddening to rectify. Many GTis have been hacked about by people fitting stereos, alarms and other components with the result that the fusebox is often seen hanging by its wires with various other connectors jutting out all over the place. Re-wiring all this is not impossible, but is not a job for the faint hearted. The Fusebox should be neat and tidy, held in place on either side by two securing hangers. Most of the electrics are very strong, with the exception of the front windscreen wipers which always seem to be very slow in operation. The front lights are not set up very well, but can be set up with a relay to operate directly off the battery, making them far more effective. Interior trim is virtually impossible to locate from any supplier now and owners are forced to buy what they can from autojumbles, and breakers yards. Seat fabric material is the hardest to locate and virtually impossible to get as new. VW has deleted virtually all trim parts from their parts departments now. A car with a good interior is a good car, the rest can be fixed with some money! A good interior is the most important thing to look for. Obviously this is a 'how long is a piece of string' question, but my recommendation is to have a minimum budget of £2000. Cars under this price will be cheap for a reason, though you might uncover an owner who doesn't know what they have if you're lucky. £4000 buys you a very nice standard car in good condition, with £7000 upwards for concours candidates. Most of these later cars will usually have service history and other documents to go along with them. There are no duff colours, though white is the least popular (and actually very rare). Running costs are reasonable, though the cars do not qualify to be tax exempt, not yet atleast! 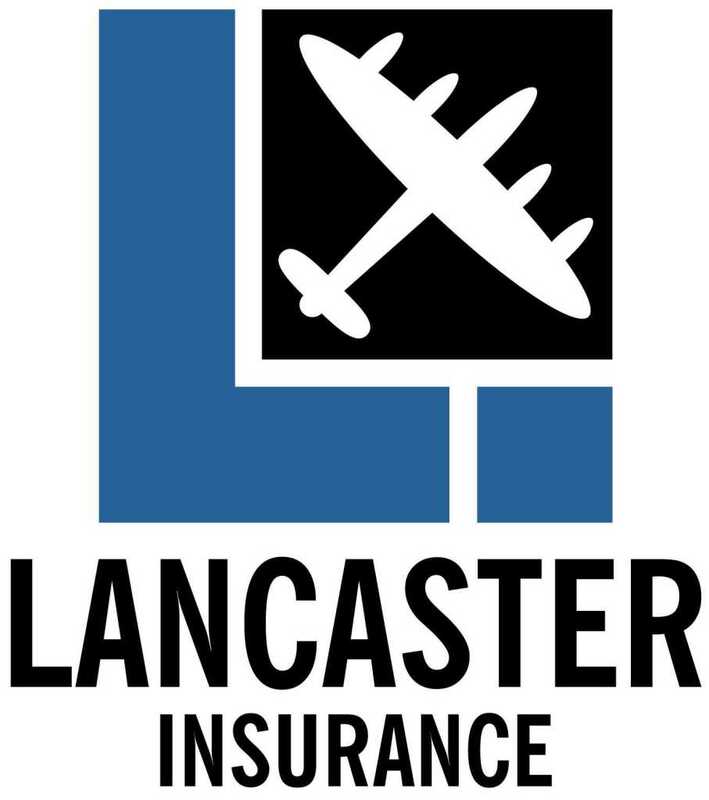 Classic insurance is possible with a limited mileage policy and a garage. Be prepared to look at a lot of cars as there are quite a few about, but don't buy the first you see. Watch, look and learn. Buy wisely and you will have a smart, practical little classic car which will appreciate in years to come. 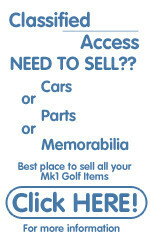 Give a mk1 a good home!